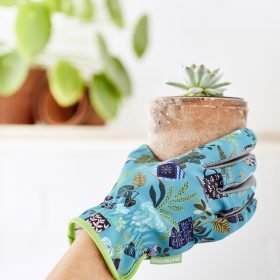 These gorgeous garden gloves designed by Brie Harrison for Burgon & Ball are elegant and ultra hard wearing. 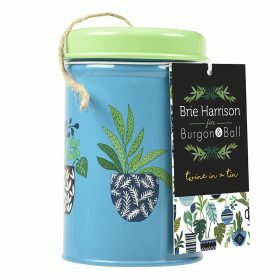 Stylish ergonomic secateur with a gorgeous waxed canvas holster featuring artwork by Brie Harrison. 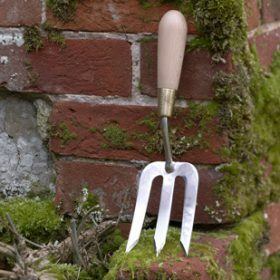 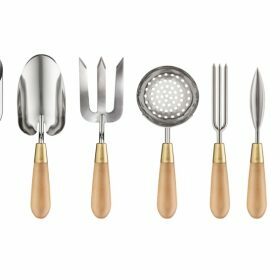 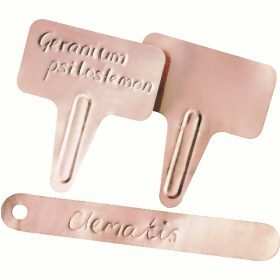 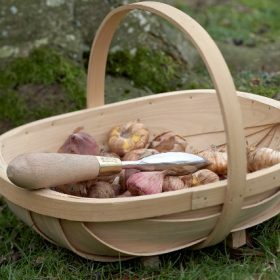 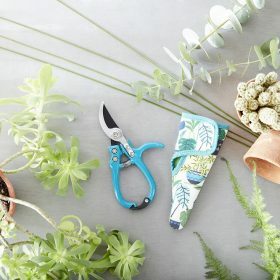 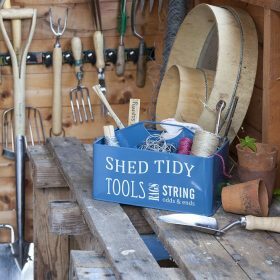 This is one of those gardeners essentials that always needs to be at hand. 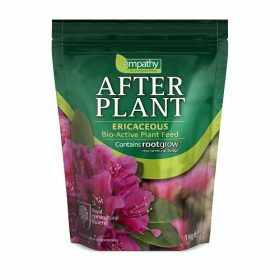 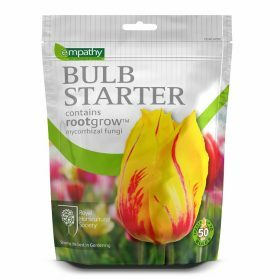 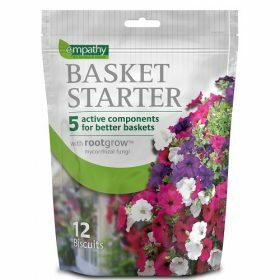 Designed as a linked sale for all bulbs at time of planting Empathy BULB STARTER ensures the ideal biological conditions for bulbs to germinate, grow and flower. 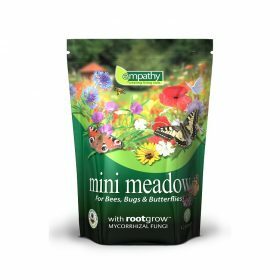 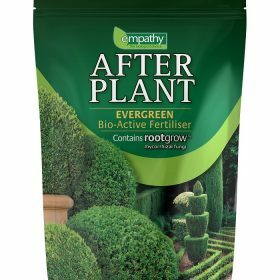 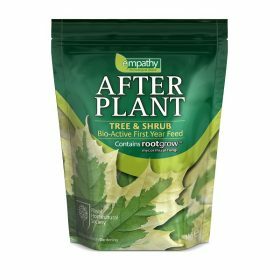 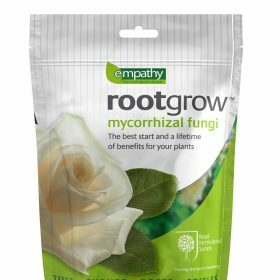 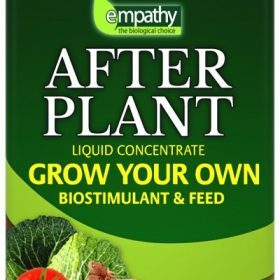 Empathy Grow Your Own seaweed is a ready to use liquid concentrate that was specially formulated be used on all edible plants. 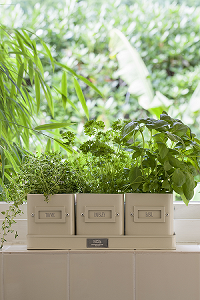 These elegant herb pots look gorgeous on the kitchen window-sill and ensure that your favourite herbs are always to hand. 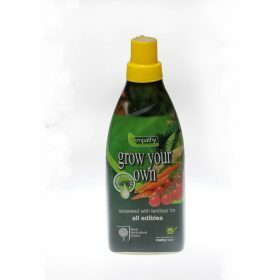 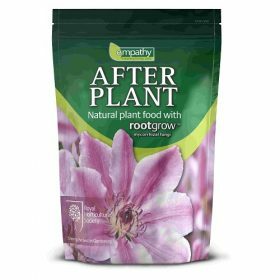 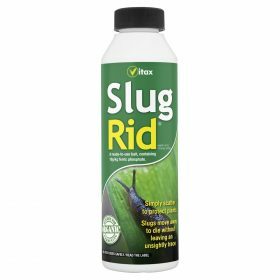 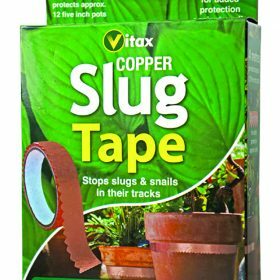 We continually use this to help the rapid development of the root system of all the bulbs we plant and as such highly recommend it.